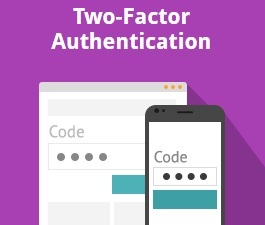 Two-factor authentication is an impenetrable armor of your Magento 2 ecommerce store. 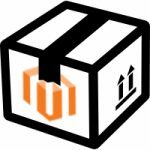 Although it is not available by default, you can enable this functionality by installing third-party Magento 2 two-factor authentication modules. 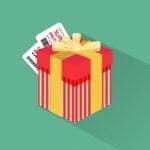 Below, we shed light on the Amasty Magento 2 Two-Factor Authentication extension – a tool that makes your backend available to staff members only. The second authentication step introduces the most secure and at the same time the most simple way to protect your backend and information stored there against malefactors. Since each individual user role has its own settings, you can provide extra flexibility. 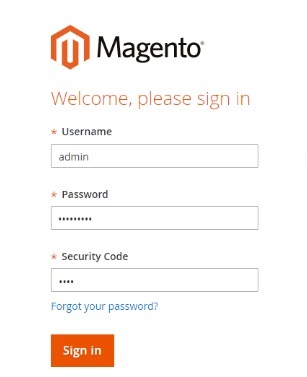 Besides, due to the necessity to use only personal one time passwords, nobody else can enter the admin panel of your Magento 2 website. Thus, a mobile device plays a role of an individual key which cannot be falsified. You need to install the Google authenticator application that generates OTP-codes that can be used just within 30 seconds. Also, since it is impossible to hack a right code within 30 seconds, your Magento 2 backend becomes entirely protected. Unless there are bugs in the code that allow stealing data without passing the login procedure. To simplify the life of your administrators, you can create a list of IP addresses that can avoid the second verification step. Since the Magento 2 two-factor authentication extension allows you to configure each admin role individually, you can specify each particular company person for whom to enable an additional step. Note that the Magento 2 two-factor authentication module is compatible with iOS, Android, and BlackBerry. Check supported OS version on its page on the Amasty website. The mobile device used in the 2-step authentication must support the Google Authenticator application. 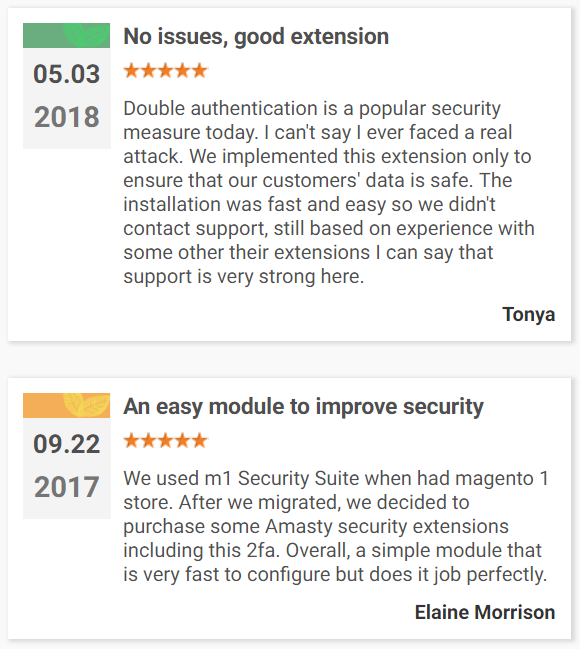 Also, note that you can enhance the security of your Magento 2 backend with the help of Admin Actions Log and Advanced Permission which perfectly work in combination with Two-Factor Authentication. Go to Stores -> Settings -> Configuration -> Amasty Extensions -> Two-Factor Authentication. Here, you can configure the Magento 2 two-factor authentication module. It is necessary to set the “Enable Two-Factor Authentication” field to “Yes” to make the module run on your website. Then, you can specify the discrepancy value defining the interval for the generation of verification codes. Next, you can create a list of IP addresses that do not require the second security step to login. Just separate them with a comma. Next, go to System -> Permissions -> All Users. Select a user and find the Two-Factor Settings tab on the User Information page. Set “Enable TFA” to “Yes”. Now a user can insert a secret key into his or her Google Authenticator app or scan a QR code to start generating security codes. 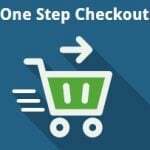 Then, it is necessary to check whether everything works correctly and the Magento 2 two-factor authentication extension enables the access to the backend. A newly generated security code must be entered into the “Security Code” field below the QR code, and the “Check Code” link must be clicked. Now, after clicking the “Save User” button, a user can log in to your Magento 2 backend using the two-step authentication procedure. As you can see, there are three fields: Username, Password, and Security Code. The third one adds this extra security layer that we have configured. New function: ability to edit the discrepancy for generated verification codes.